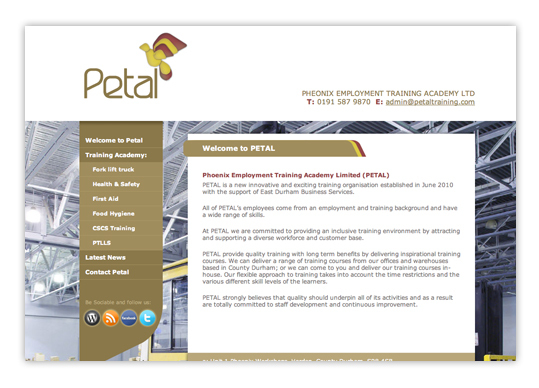 Our new site will help us to keep you informed on the range of employment training courses we offer. Course delivery categories currently include; forklift truck courses, health & safety courses, food hygiene courses, first aid courses, CSCS training, PTLLS and a range of short courses. Check out the website for more details. We are ideally situated to provide training for companies from Durham, Sunderland, Newcastle, Washington, Hartlepool, Peterlee, Middlesbrough, Stockton, Darlington Gateshead and the North East - delivering employment training to develop your companies potential.